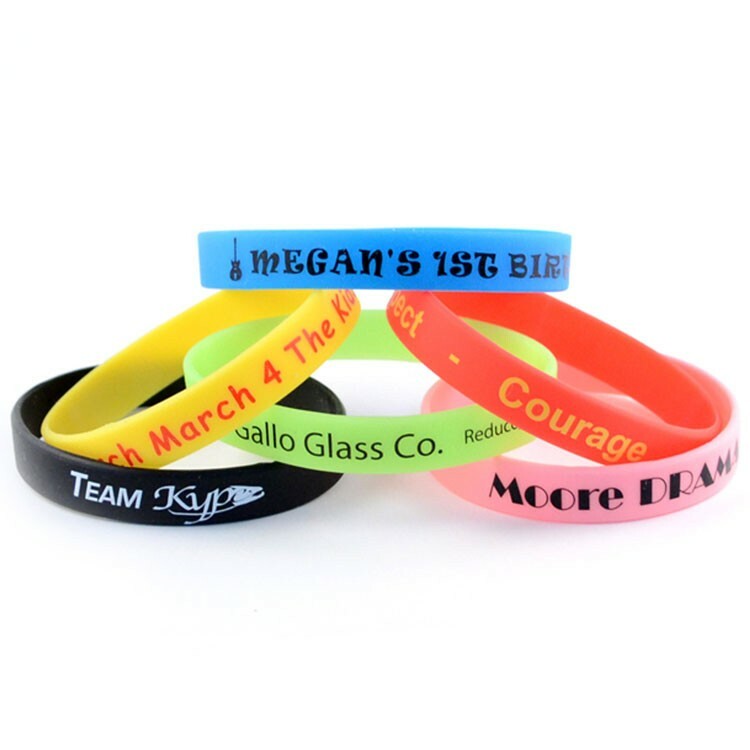 Want a wristband that’s less expensive but still sings1/3 design your own fundraising success with our silk-screened 100% silicone rubber bracelets in a myriad of vivid colors. Don’t want a wristband1/3 It’s also available as a key chain when you add our keychain accessory. XS - 6" / S - 7" / M - 8" (average) / L - 8.25"
Orders over 1000 pieces may require additional time.